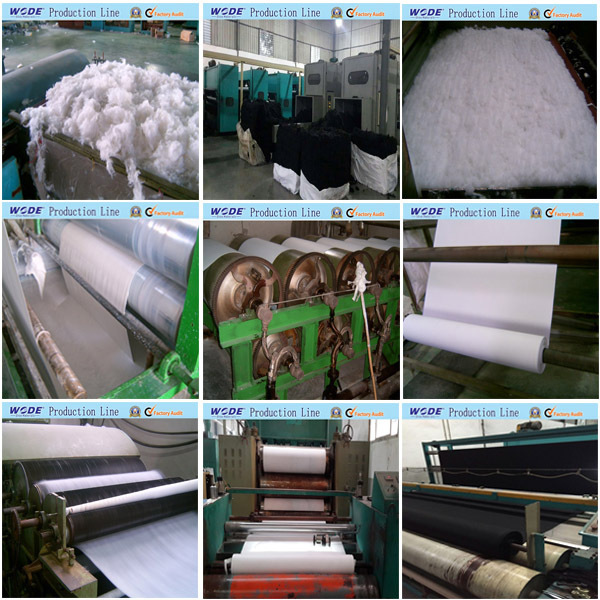 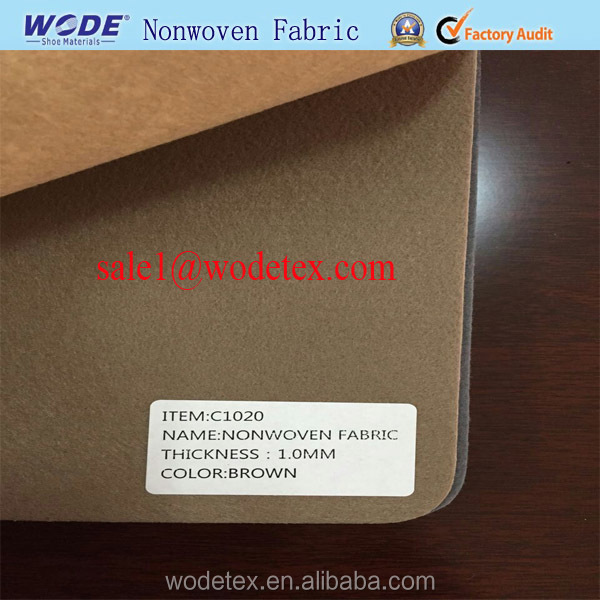 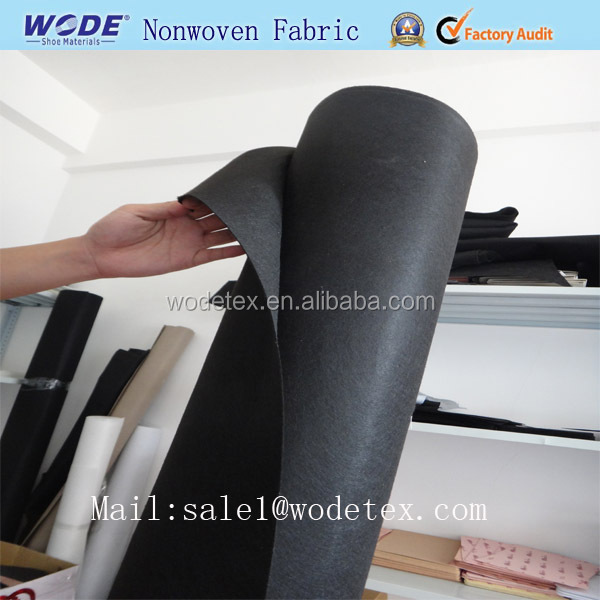 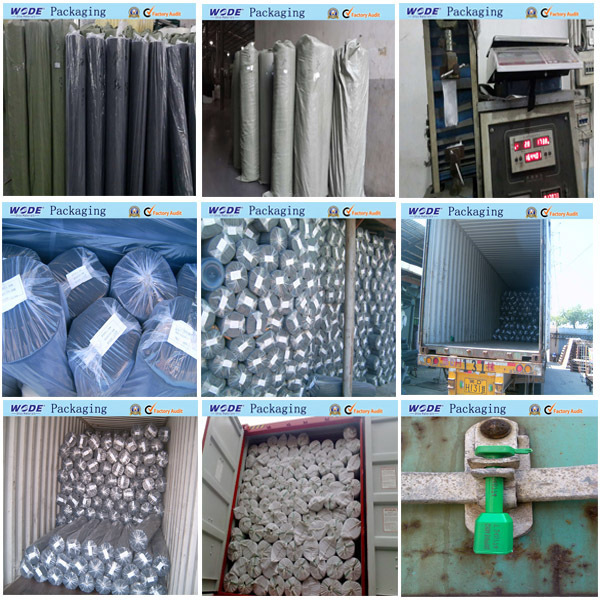 By roll for nonwoven felt fabric , 50 meters per one roll and outside with strong plastic polybag. 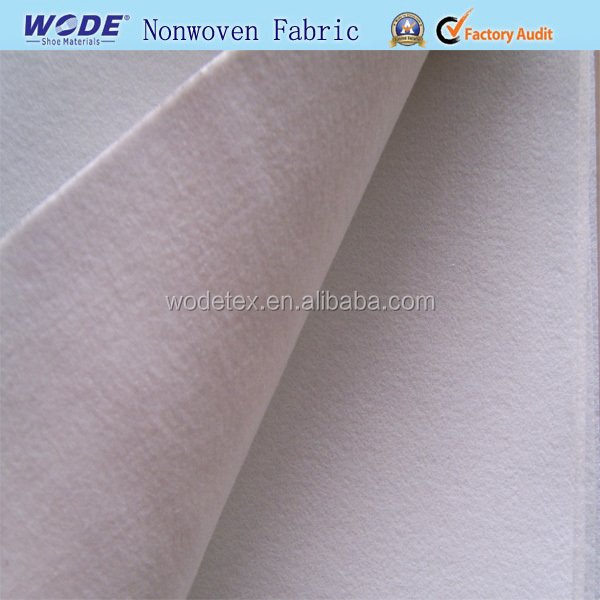 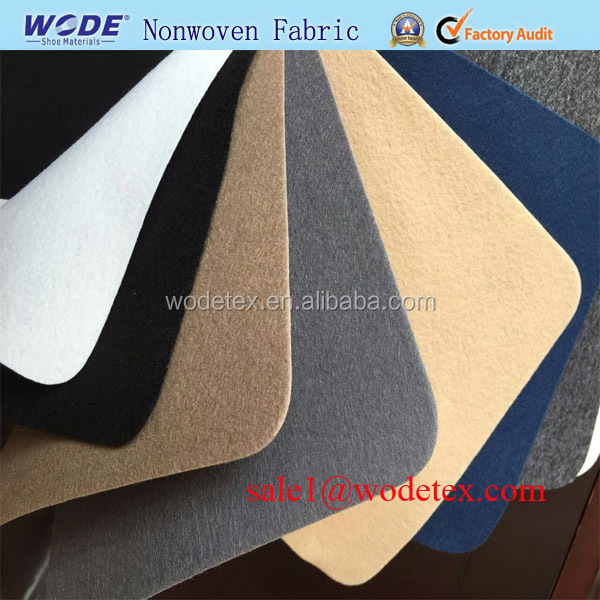 3,Can do any color you need,the fabric is not dyed. 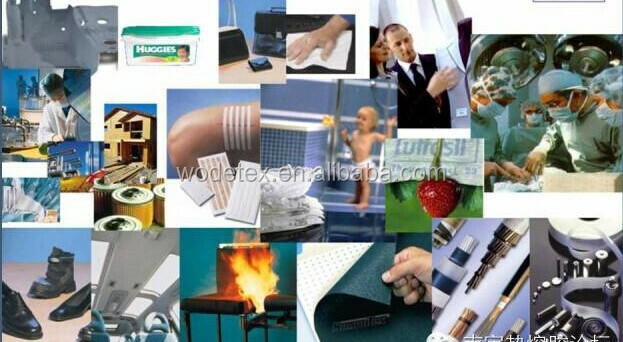 1.In the needle punched we imports the German of needles in acupuncture. 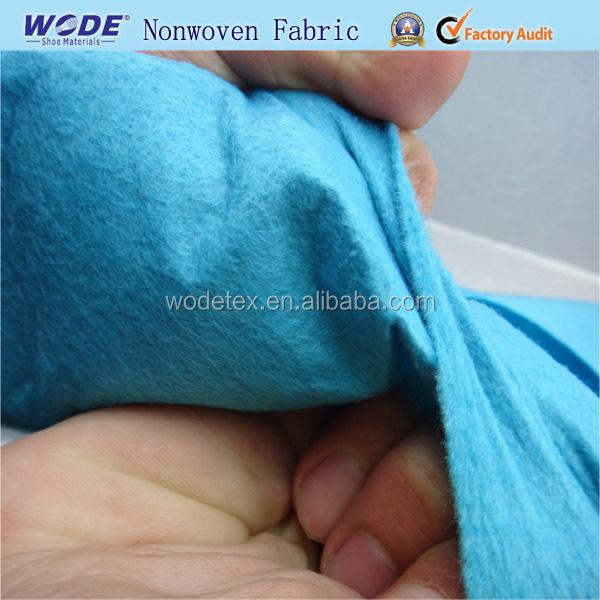 2.To reduce Broken Needle in the maximum extent to ensure that the colleagues of the cloth flat. 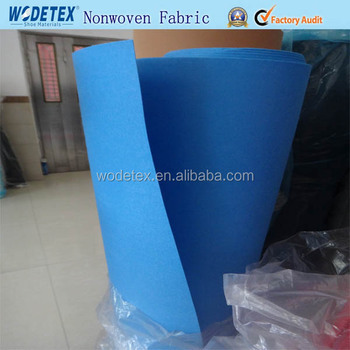 3.With online high-strength iron absorption device at the same time,the cloth of the broken needle suction. 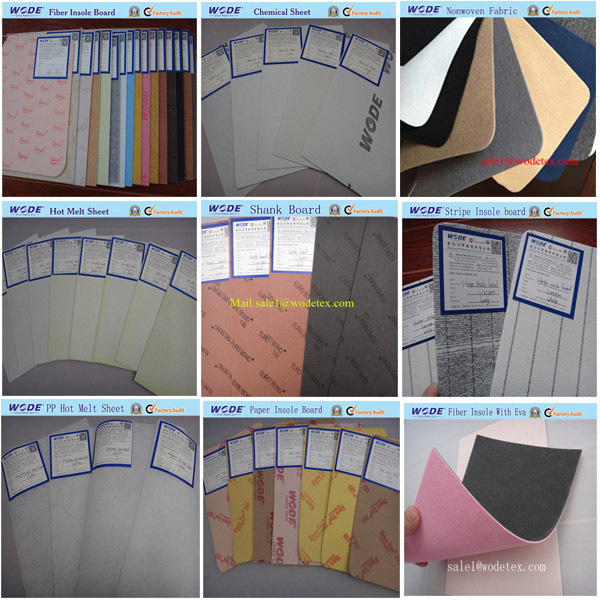 Low-weight products We use a special cloth treatment process, in order to achieve the weight evenly during the adhesive composite technology to achieve the quality requirements of opaque plastic. 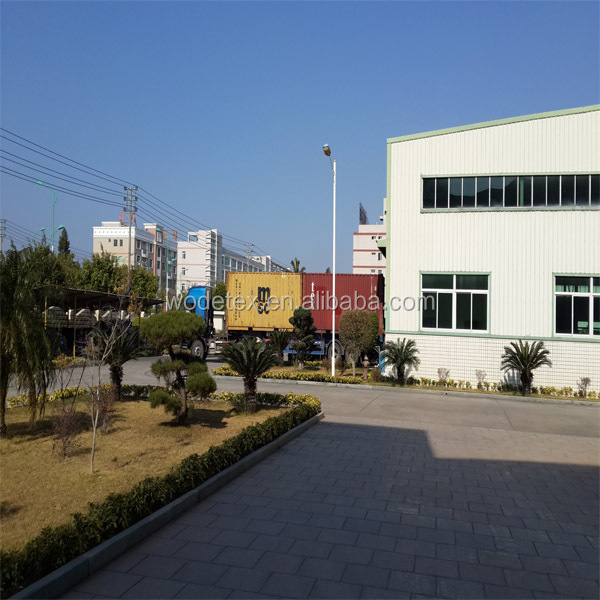 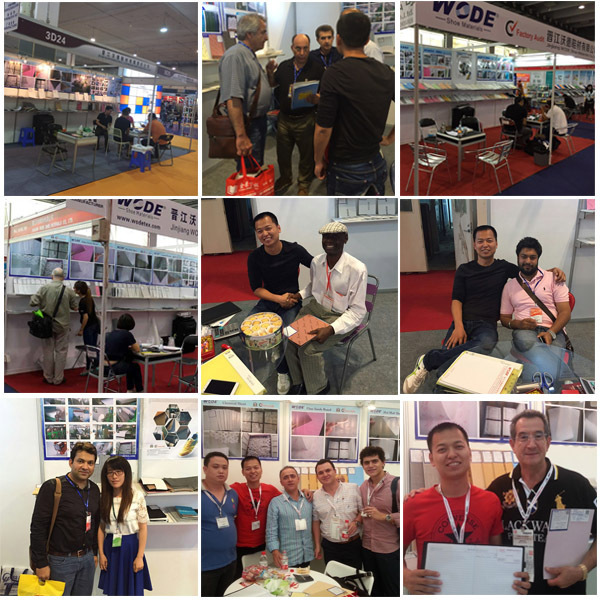 We are a manufacture more than 15 years production experience,professional technical,strict quality control,optional products grade,reasonable price and stable quality.